The rich and romantic sound is typical for this cornet. It has a very easy response with a modern design. You can choose between a yellow- and a red brass bell depending on the sound you want to create. 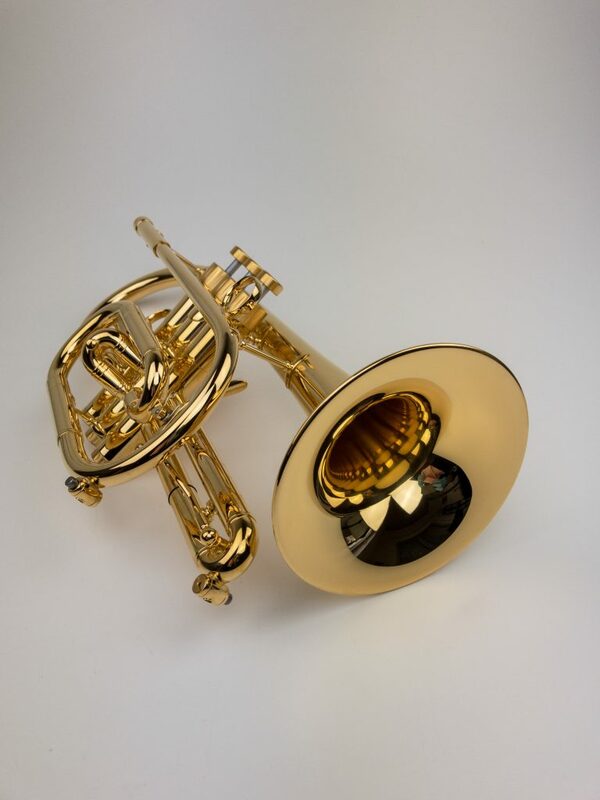 The yellow brass bell has a good focus – if you want to get a smoky warm sound with that sizzle, choose the red brass bell. 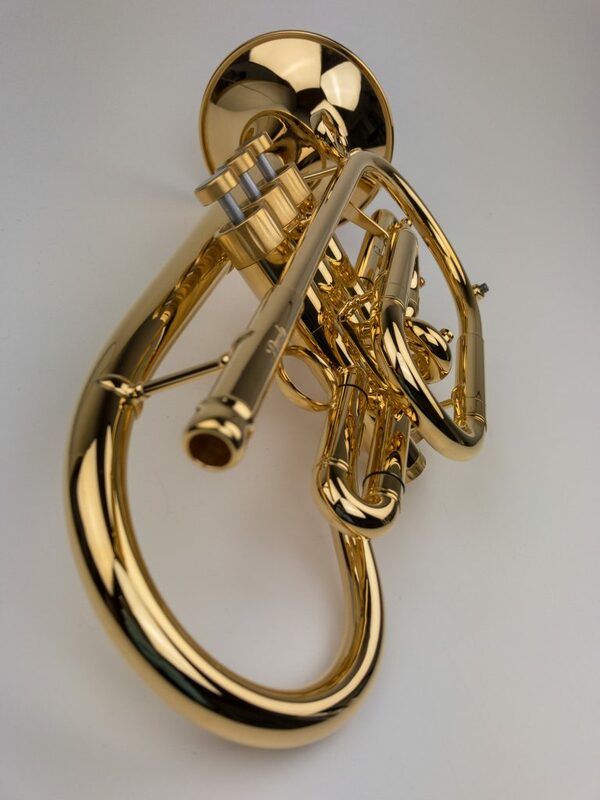 You can use this cornet in an orchestra, as an solo instrument or in a brass band.